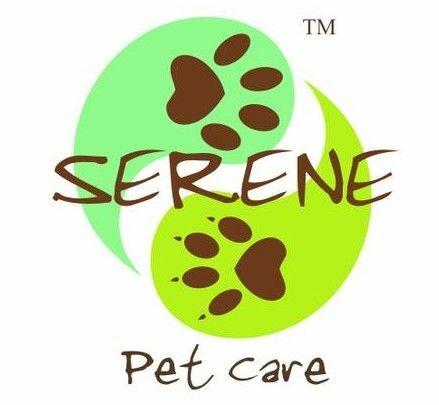 Whether you need pet sitting in your home, dog walking or pet taxi services, Serene Pet Care is the 'natural' choice for your pet care needs. We believe that your pet's well being and comfort are of utmost importance. We will provide the best possible care while maintaining an enjoyable environment in which your pet can relax and have fun. We are committed to giving you the best quality care, we treat your pets like if they were one of our own. We offer free initial consultations, personalized professional service and reasonable rates. We are fully Insured and Bonded for your peace of mind. We are also members of Pet Sitters International. Areas we serve include: Miami, South Miami, Kendall, Pinecrest, Coral Gables and Coconut Grove. Visit our website today for more information. We are proud to be an eco-friendly business, we care about the health of your pets and the planet.